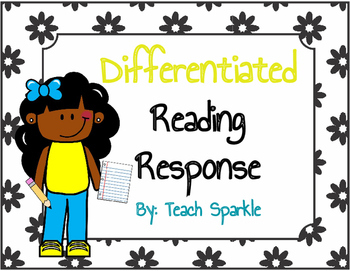 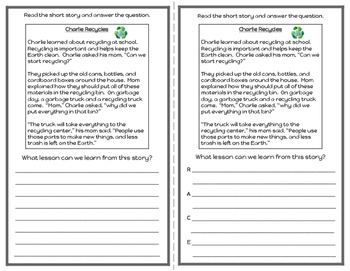 This document provides you with over 45 pages of differentiated reading response printables. 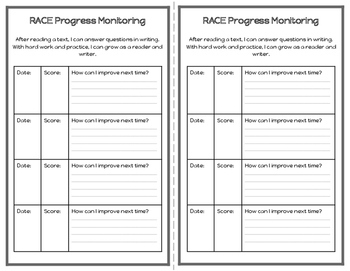 You can use these for Interactive Notebooks, Daily 5, Guided Reading, Formative Assessments, Progress Monitoring, Work on Writing, etc. 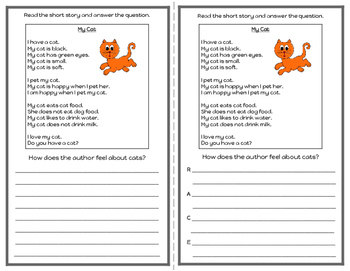 These printables include the RACE strategy.